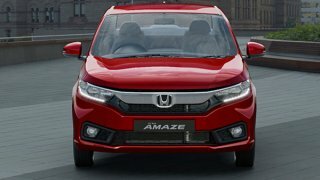 Here is a list of top 5 of the most Eco-friendly vehicles in the Philippines. 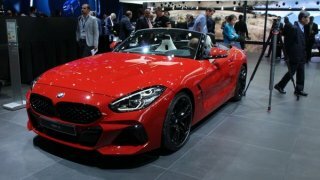 Tons of vehicles are released into the market every now and then. The differences in design and specifications provide the public with a wide assortment to choose from. So whether you're looking for a powerhouse or a technology-infused unit, you're bound to find one you'd surely like. However, with the increasing awareness implied by environmentalists everywhere, some feel the need to drive something more eco-friendly. As per records and tests, the electric vehicles are by far the most effective in terms of caring for the environment while also transporting people to and fro. There is no direct pollutant emitted from these electric vehicles; however, the manufacturers that develop and create their batteries do. Although that fact may seem more alarming than Mother Earth-friendly, there's no need to worry as this is being addressed responsibly by the respective manufacturing companies. 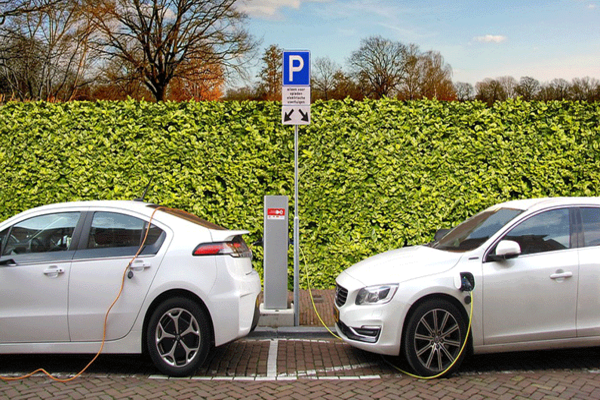 Electric vehicles may work differently depending on what type of resource it needs. When we say "electric vehicle", it doesn't necessarily mean that it has to be plugged into a power source. Other forms of fuel that can power electric vehicles are renewable sources like solar channels, wind and sometimes nuclear. Hybrid cars have a reputation for costing beyond most people's pay grade. This is not only because of luxury but it's also due to their environment-friendly features. 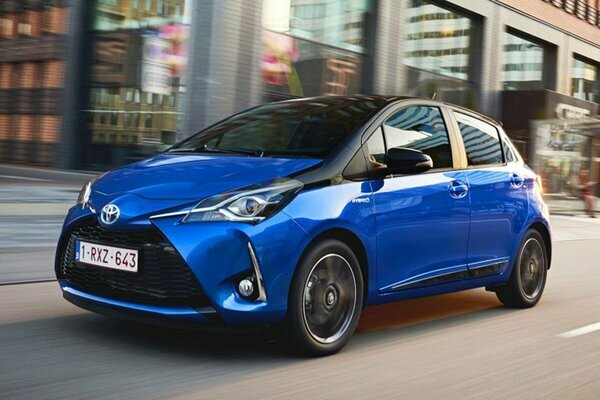 Hybrids still emit carbon dioxide though these can be in small amounts. This petty amount of carbon dioxide should be just enough for the surrounding trees and greens to process into oxygen. By decreasing the presence of car-emitted smoke, there is just enough carbon dioxide to go around for photosynthesis while still keeping pollution levels in check. Also since they are equipped with high-quality "green" engines that have less contact with oil and rust, these engines usually last longer than those in the usual cars. A lot of the internal parts come with separate warranties to highlight both quality and durability of each part. However, they can be hard to find in ordinary auto shops and it may take some time to order for replacement pieces. Hybrids are intelligently designed to have more than one power source. Some hybrid cars may have two power sources while there are hybrids that are designed to have more than two. 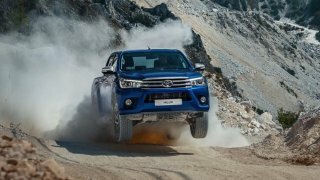 That means they are capable of driving on the average fuel as well as other sources like electromagnetic fields, radio waves, hydrogen, petrol and even liquid nitrogen. Biodiesel cars aren't just for hippies anymore. Long before environment awareness was realized by the world, people who sought to promote care for the environment had already been in search of biodegradable fuel. They were referred to hippies back then. Now, who would have thought that their hopes would finally become a reality? 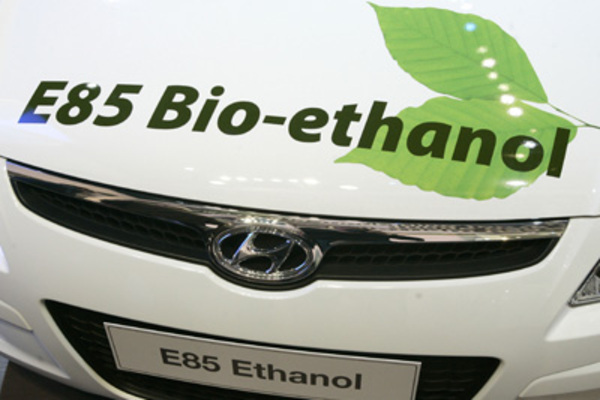 A car that runs on fuel made of biodegradable products is now purchasable in the market. It won't come for a cheap price, but considering the fact that you no longer have to worry about the fluctuating fuel prices is definitely a relief. If you get your own biodiesel car, all you have to worry about is what biodegradable material it needs as fuel and how to make it. 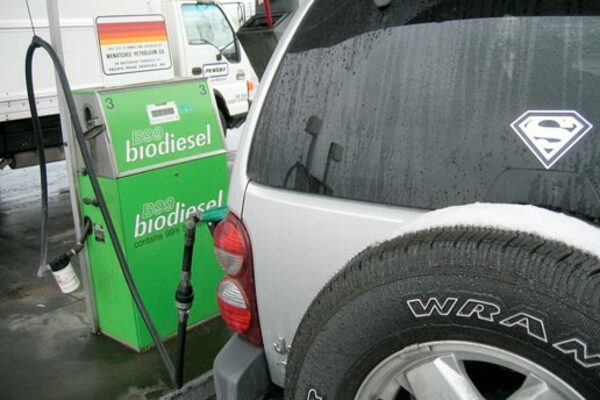 Biodiesel cars technically run on processed vegetable oil. These oils can be from sunflowers, canola, soy or hemp. These are mainly available in supermarkets and groceries; sometimes for a much more expensive price than gasoline. However, biodiesel cars don't really demand food-grade vegetable oil as fuel. Once you learn how to process raw materials to biodiesel, you'll find that even used vegetable oil can still run your car. Ethanol cars are somewhat similar to hybrids in a way that they both emit carbon dioxide despite being categorized as an eco-friendly vehicle. It was also found that ethanol cars are more effective when it comes to speed and torque performance after it is blended with gasoline. Ethanol, the material used as fuel to power ethanol cars has a cooling effect to the engine once it burned like gasoline. The substance "ethanol" is the same variety as you find in ethyl alcohol. Ethyl alcohol is more popular in alcoholic beverages and as hand-rubbing sanitizer before it was discovered as fuel. This can be harvested from organic materials by a distillation process. Great sources for ethanol are corn, grass, grain, sugar and in some occasions, old newspaper and other organic materials. 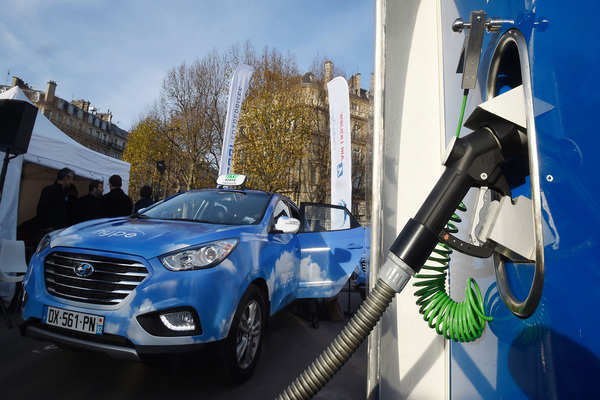 Natural gas cars are one of the most expensive types of eco-friendly vehicle. Their engines are easier to maintain and also requires less expensive maintenance procedures. These types of engines take a long time to corrode because natural gas fuel burns easily without leaving sediments. Despite the extravagant purchase price of a single natural gas car, many believe that the long-term savings on gasoline outweigh it. The fuel for this type of vehicle is loaded into the car in any of the two forms: 1) compressed gas or CNG and 2) liquefied form or LNG. Both of these two forms can be acquired by going to respective filling stations just like a normal gas station. The difference though is that these should be stored securely in a place with very low temperature.